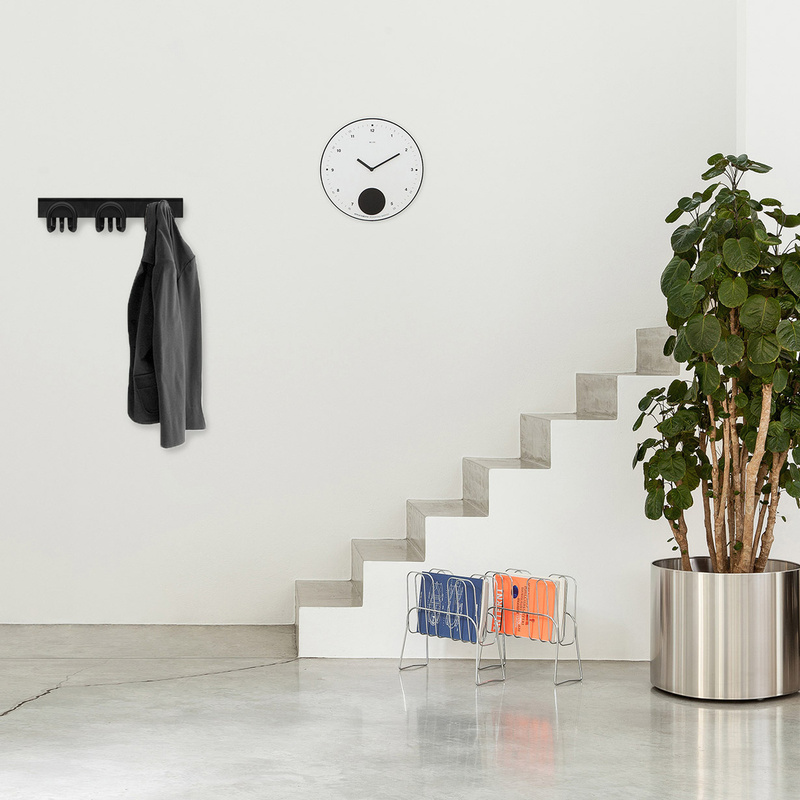 The Treposti wall hanger: an intriguing piece by the Italian brand Rexite! 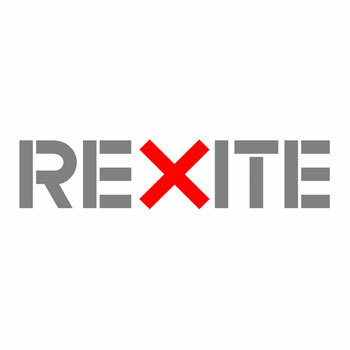 Rexite is a very bold design brand, very well-known and appreciated abroad, and among its many pieces are wall hangers. The Treposti wall hanger belongs to a mini collection consisting of 3 models, namely Unposto, Dueposti and Treposti, all with names that are emblematic of their structural features, and the model in question is therefore the largest one. The Treposti wall hanger is a modular item, meaning that it can be matched to other elements as desired to create a corner wardrobe that suits your needs and your aesthetic preferences. 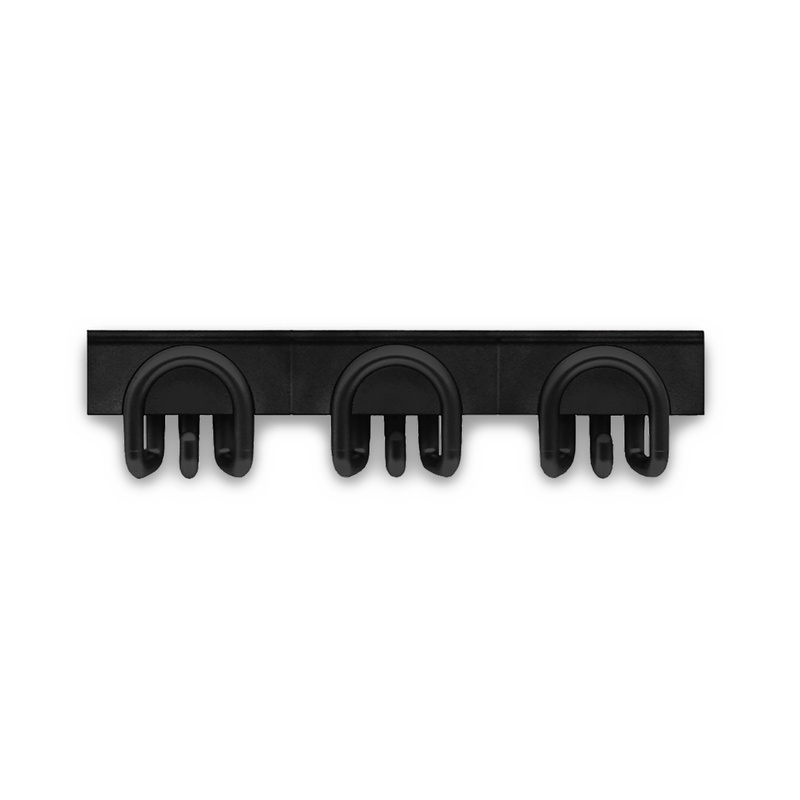 This wall hanger is made in technical polymer, a solid and sturdy material, and its 3 hooks are designed to ward off the risk that the garments may deform. The simple and noble aesthetics of this coat rack allows you to show it off with great results practically anywhere, ranging from modern interior design to more formal ones, or even in vintage-furnished rooms – all the coat racks in this line can in fact be placed in the most diverse context, from the entrance hall to the bedroom. 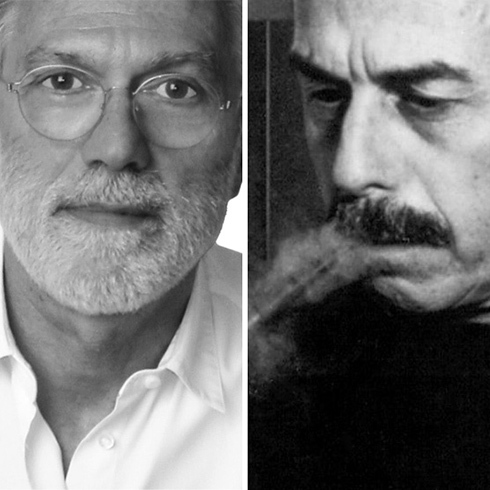 Last but not least, they boast a prestigious signature such as that of a famous design team composed of Giorgio Marianelli, who sadly passed away in 1998, and Raul Barbieri, the company’s current artistic director.